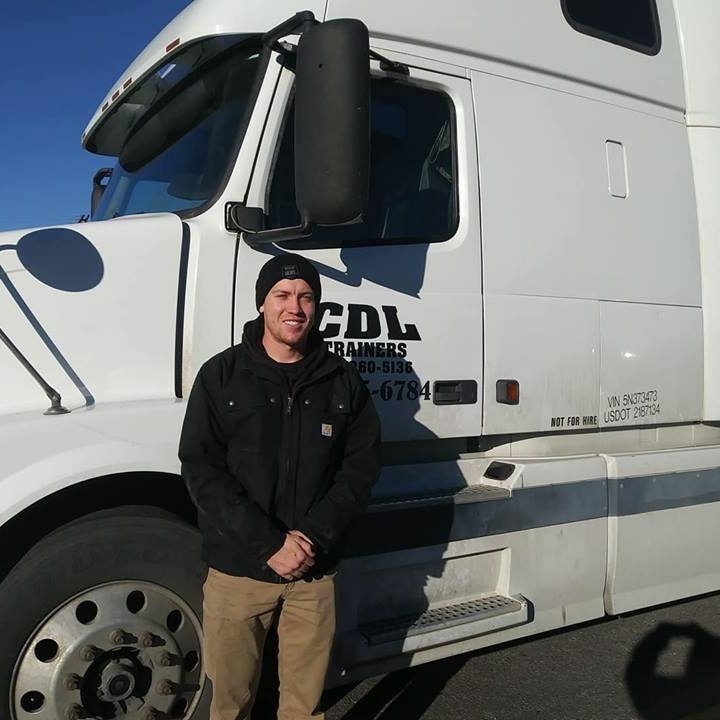 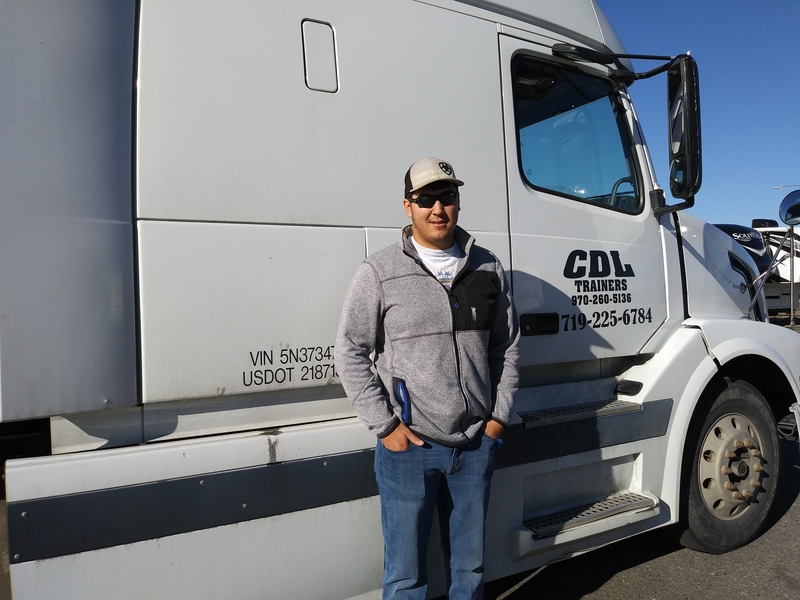 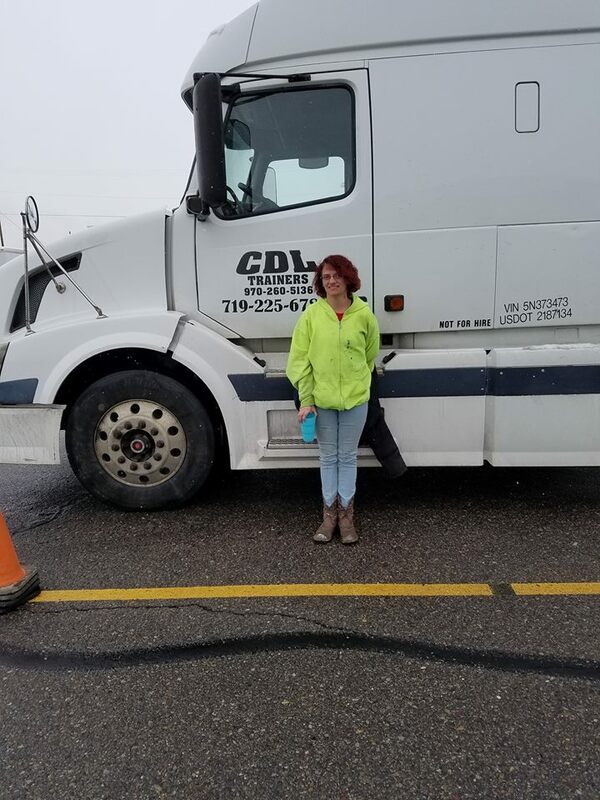 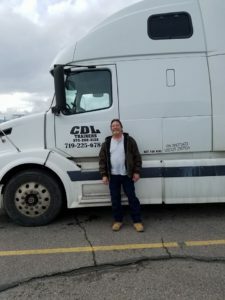 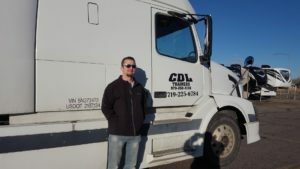 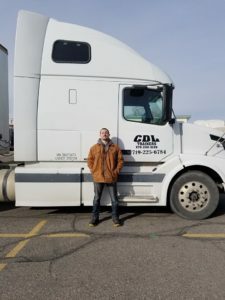 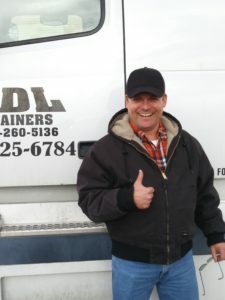 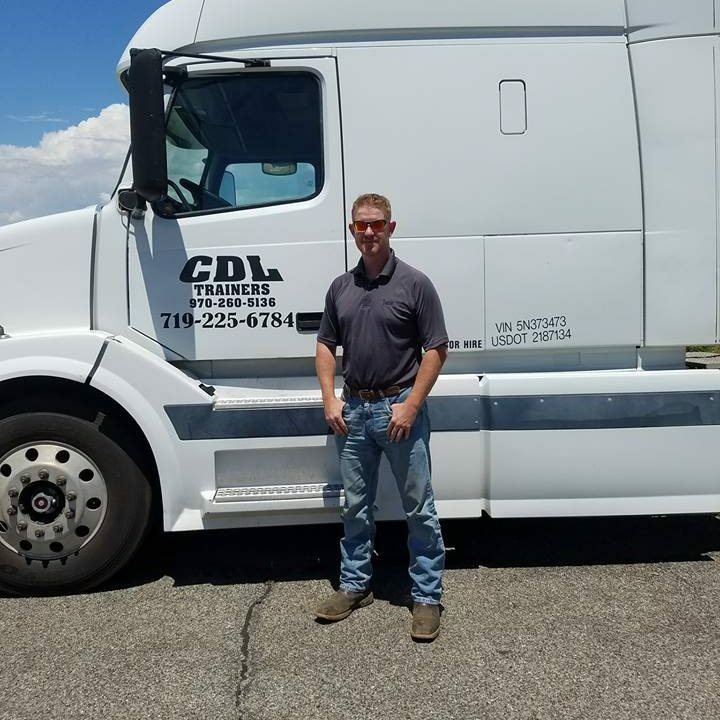 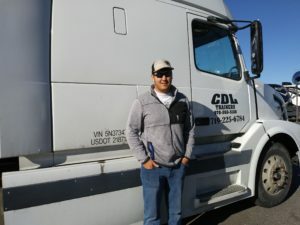 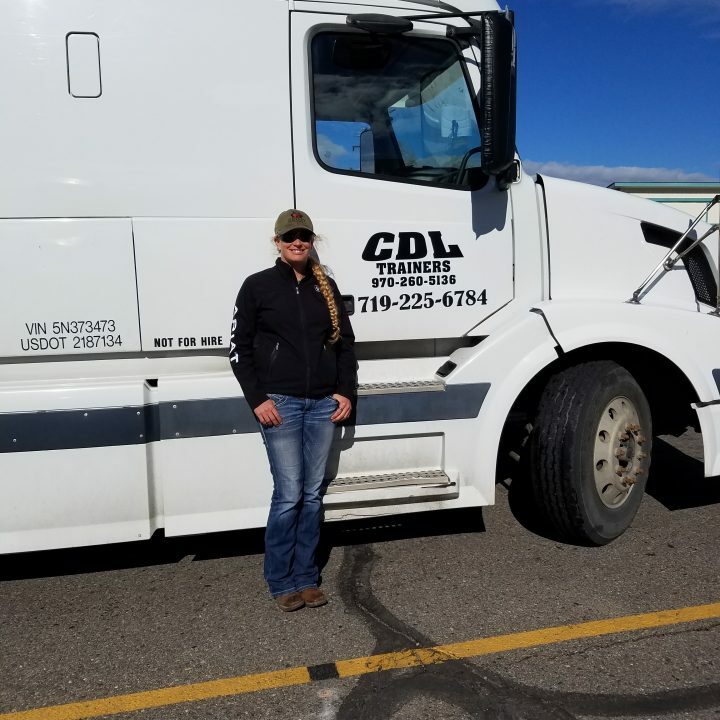 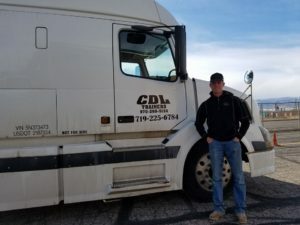 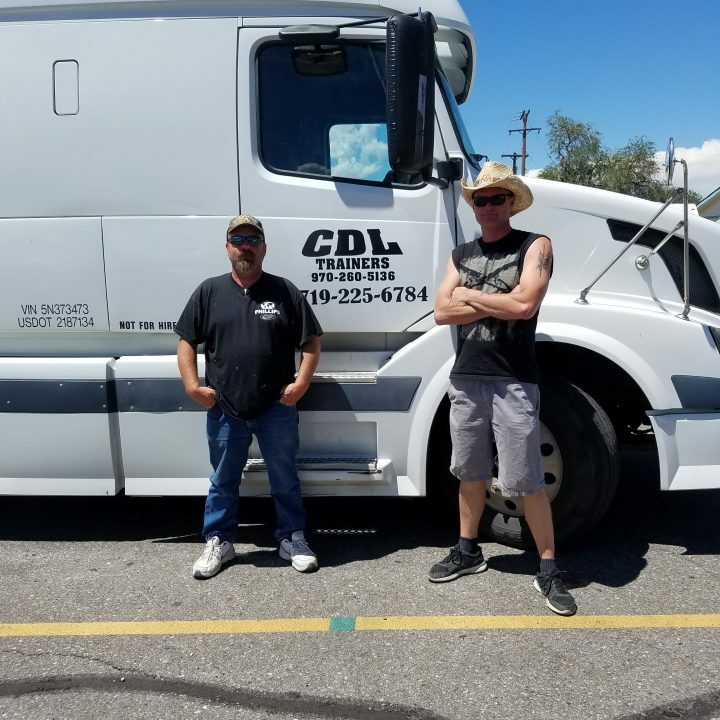 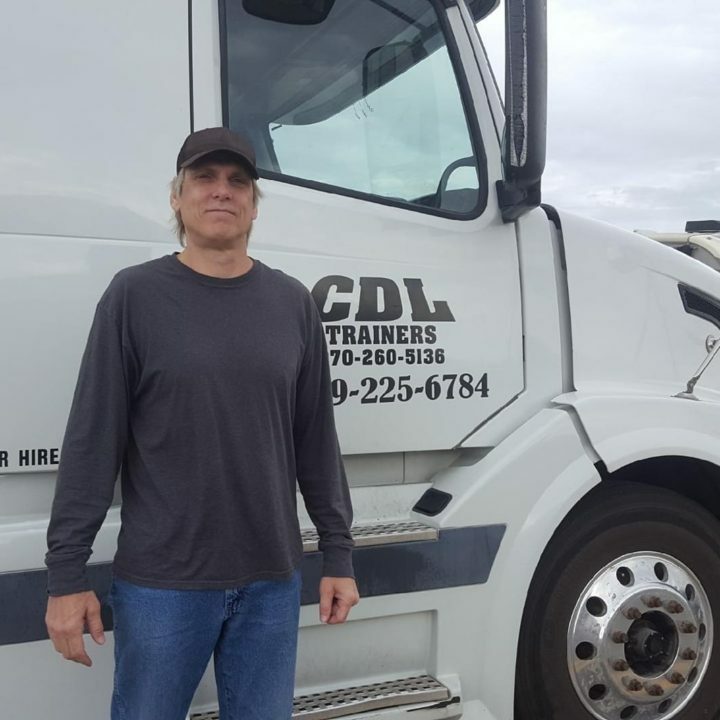 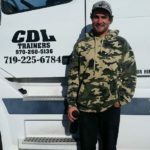 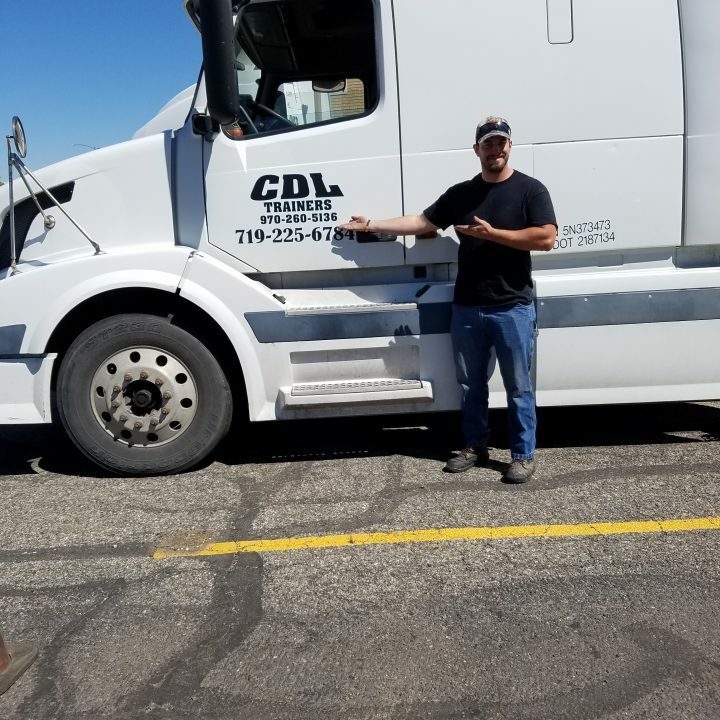 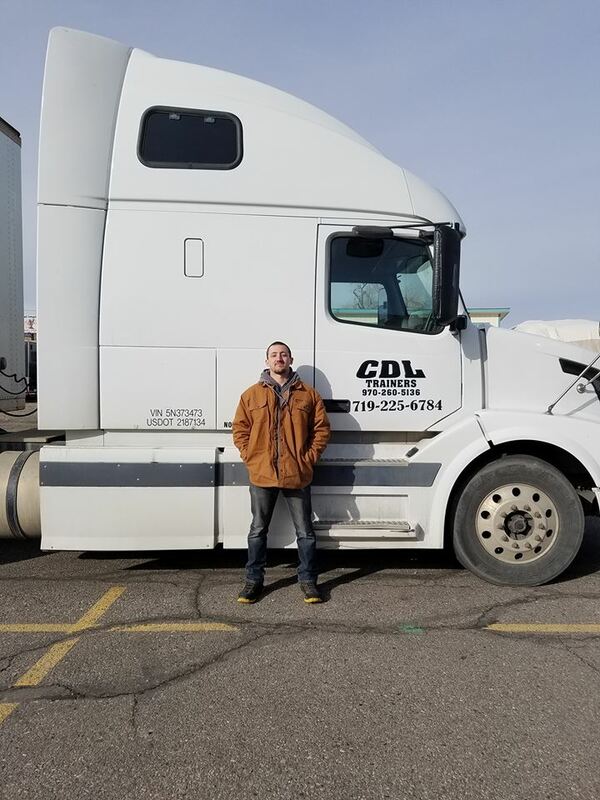 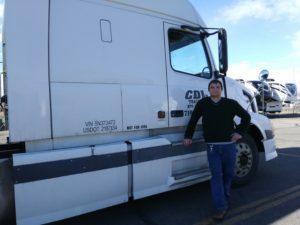 We are CDL Certifiers Inc. and we provide CDL (Commercial Driver’s License) training and testing services in Grand Junction, Delta, and Colorado Springs. 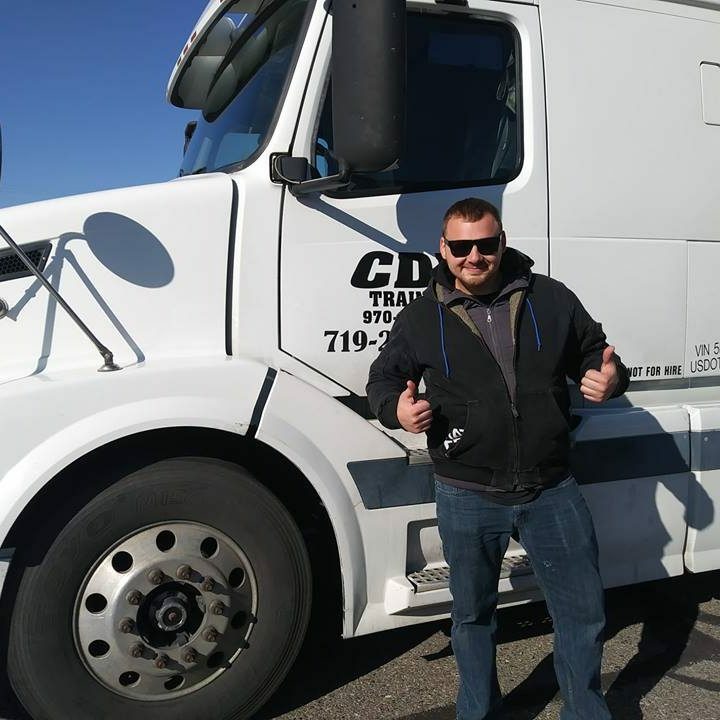 With many convenient locations throughout Colorado and very competitive pricing, we’re here to help you on your way to a new lucrative career in the commercial trucking industry. 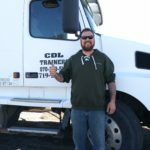 Now is the time to get the training you need that will get you on the road! © 2015-2018 CDL Certifiers Inc. All Rights Reserved.